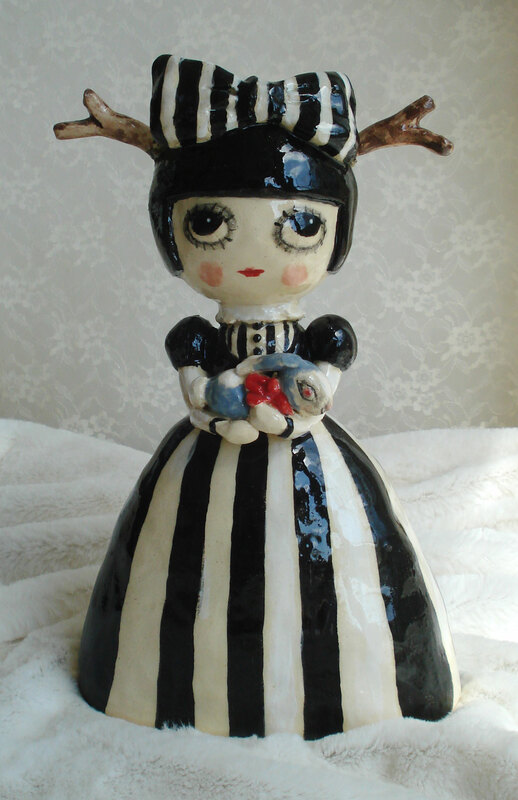 This entry was posted on Monday, October 1st, 2012 at 4:05 pm	and is filed under Art/Craft, ceramics. You can follow any responses to this entry through the RSS 2.0 feed. You can leave a response, or trackback from your own site. Gorgeous as always! 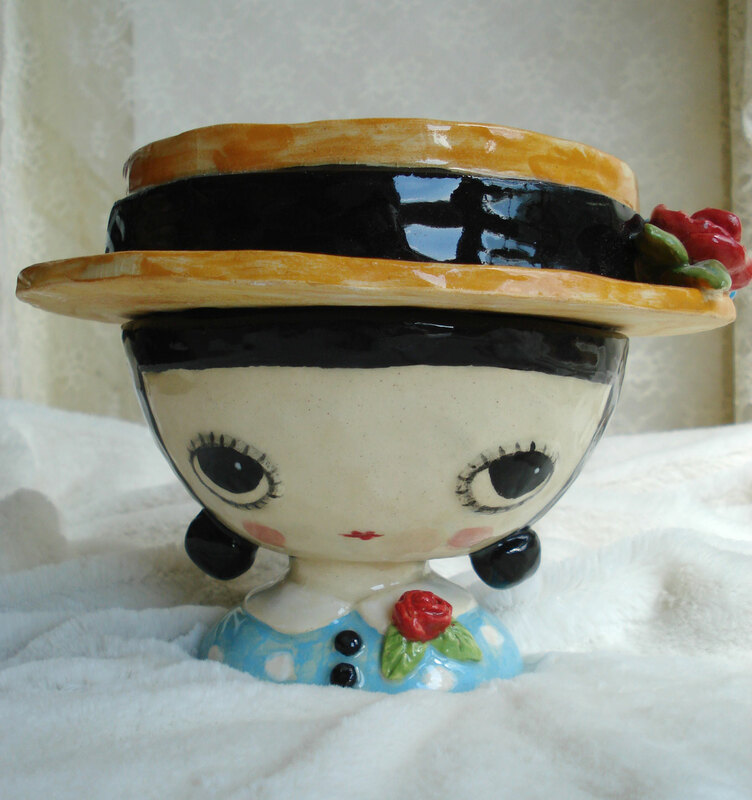 Do you sell your ceramics anywhere in Melbs? And a Japan trip *swoon* I wish it was me too! Have a great time!! 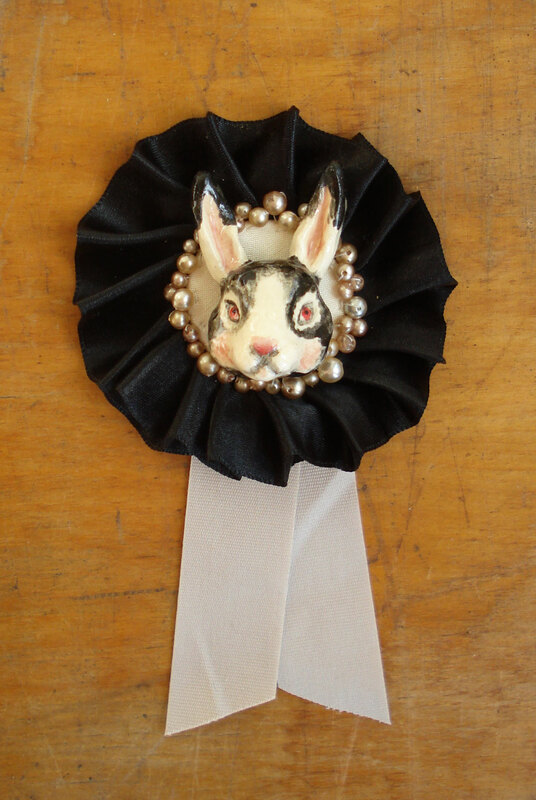 oh my god PLEASE MAKE ME A BUNNY HEAD BROOCH!!!!! pleeeeeeeease. 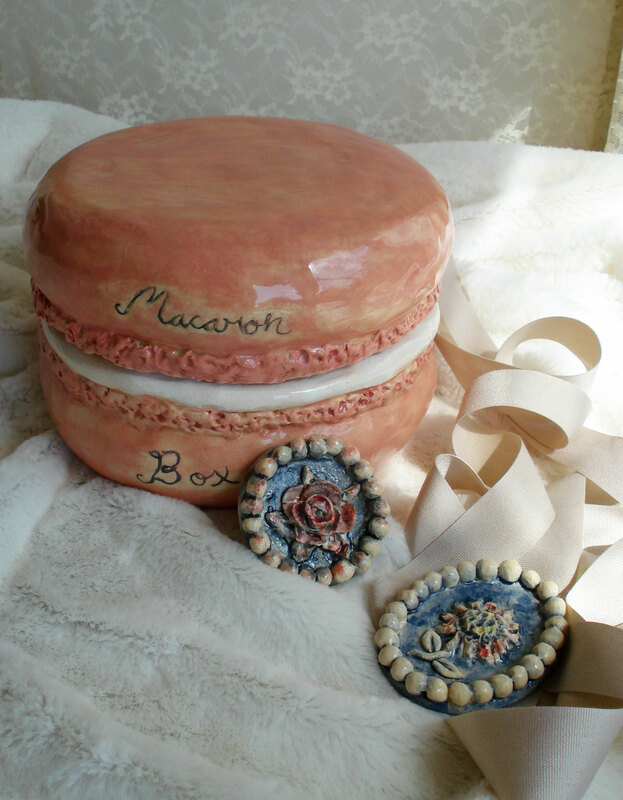 even just the head without the prize ribbon backing! i needs! Im super bummed it broke, but I have patience and will look forward to update on your move! 🙂 merry Christmas Christina!